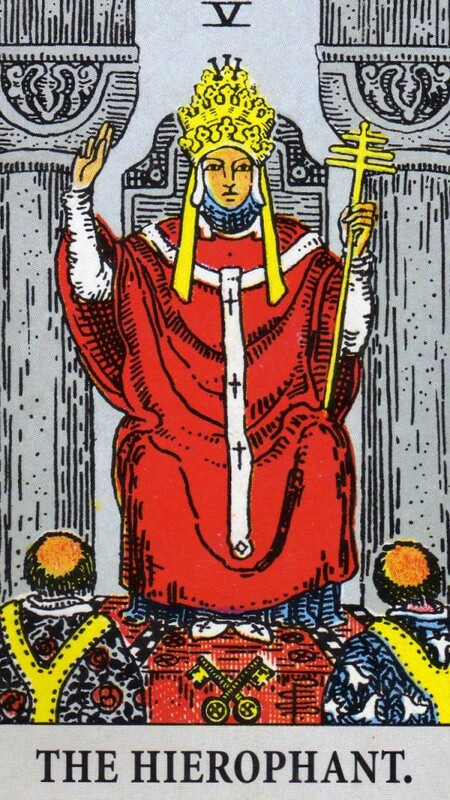 Anyone can learn to give tarot readings, it is merely a matter of memorizing the meaning of the cards. The more highly developed your intuition, the more insightful and accurate your readings will be. If you want to develop your intuition – ‘Ask and you will be given to you’. The very act of asking for this facility to develop within yourself, will open the door for you. Practice will bring your gift to fruition. I feel passionate about encouraging others to develop and use their own intuition. That’s why I write so much about it in this blog. In my opinion, many of us and I speak most definitely for myself here, have been brought up in a culture, that has stunted the development of their innate intuitive guidance system. Thank goodness, the tide is turning now, as more and more people become aware of and access their intuitive faculties. Breathe slowly and deeply until you feel relaxed. Imagine that you have roots growing down from your feet into the ground beneath you. You feel centred, firm and strong. Look at this card, let it speak directly to you. Disregard anything you have read about this card in books, or that others have told you. What stands out about the card to you? What is the message from the card? What is the figure saying to you? How does the card make you feel? Anything else you notice or pick up? If you would like to share what you receive, write it down in the comments box below. I am going to do this exercise right now and I will write what I receive on the Impressions Page. Don’t look at my ideas, or any one else’s ideas, till you have done the exercise for yourself. There is no right or wrong. Bring your attention fully back into normal waking consciousness, before you go about the rest of your day.